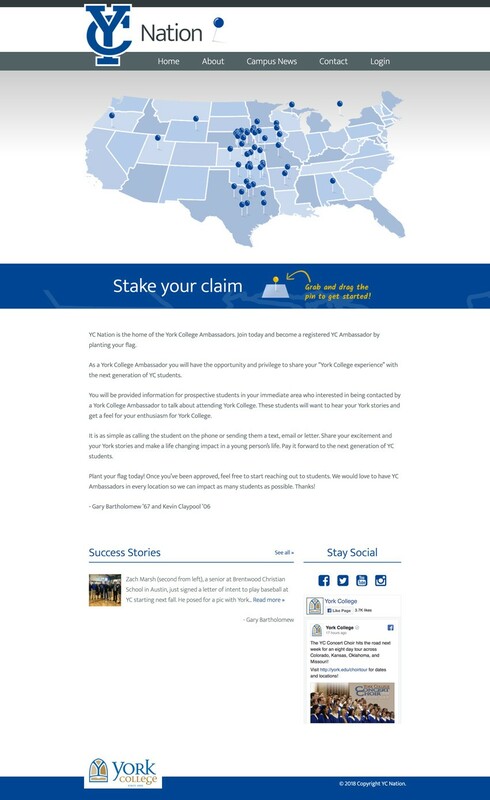 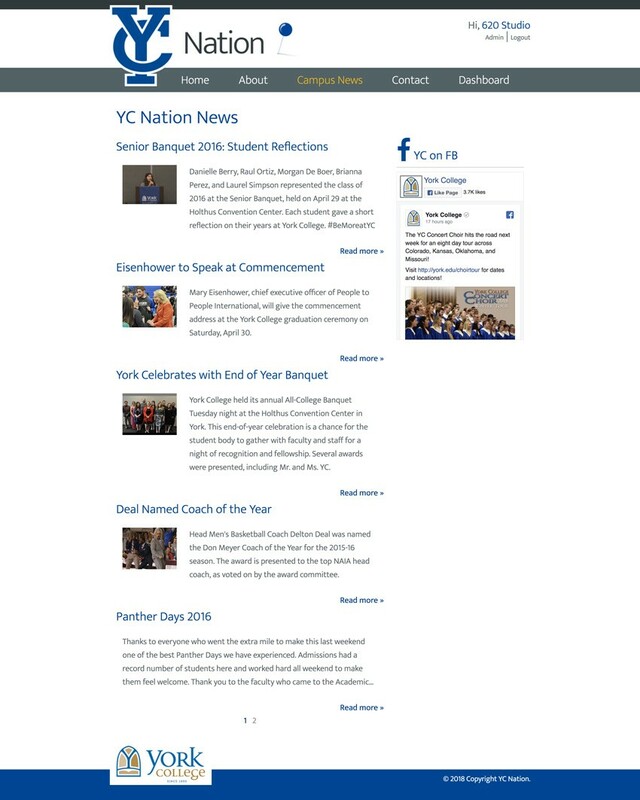 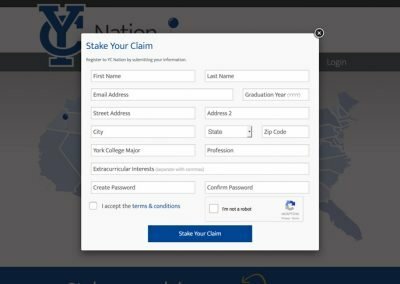 YC Nation is a tool developed for York College to assist the alumni (“Ambassador”) community. 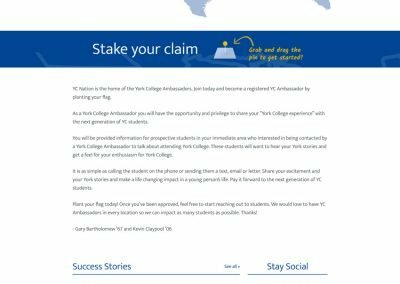 Ambassadors are able to create personal profiles by and reach out to prospective students who are interested in attending York College. 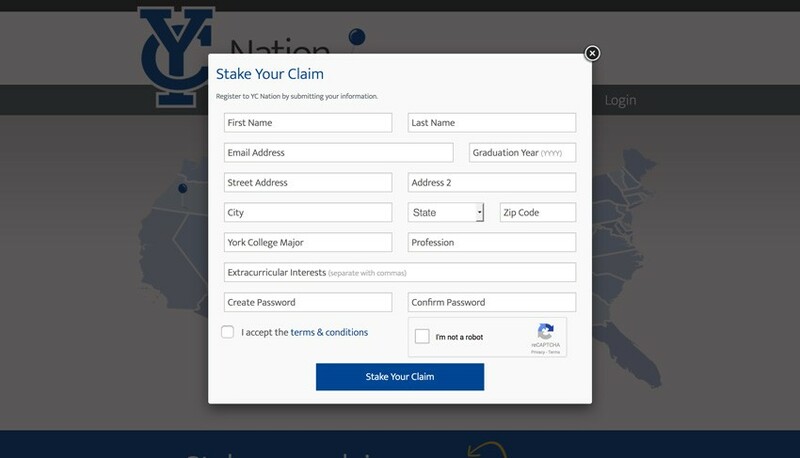 We created the YC Nation site in ExpressionEngine for the unique ability for Ambassadors to create a profile by dragging the pin to the map, keep up to date within their dashboard, able to search or recommending prospective students, and connect with other Ambassadors across the country. 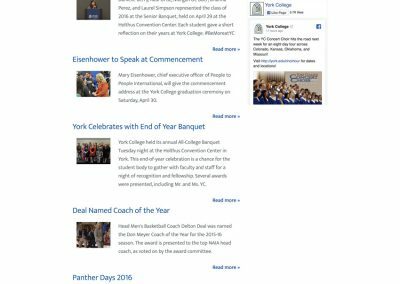 ** For privacy purposes, we’re unable to display any dashboard or profile pages.